Ukrainian Association of Retired Persons (UARP) is a public organization that was founded on June the 30th, 2000 by citizens of Ukraine, both pensioners and people of pre-retirement age. Registration certificate No. 1504 was issued to Association by the Ministry of Justice of Ukraine on October the 17th, 2000. Among its founders are academicians, teachers, doctors, workers, lawyers and engineers. According to its statute, the Association is a voluntary, self-governing, non-partisan and non-profit public organization, established to satisfy and protect social, economic, creative, age-related, national, cultural, sporting and other interests of the pensioners. Actually, we consider these interests in a wider context, while assisting younger generation in planning their future retirement and providing material and spiritual needs of individuals of advanced years. 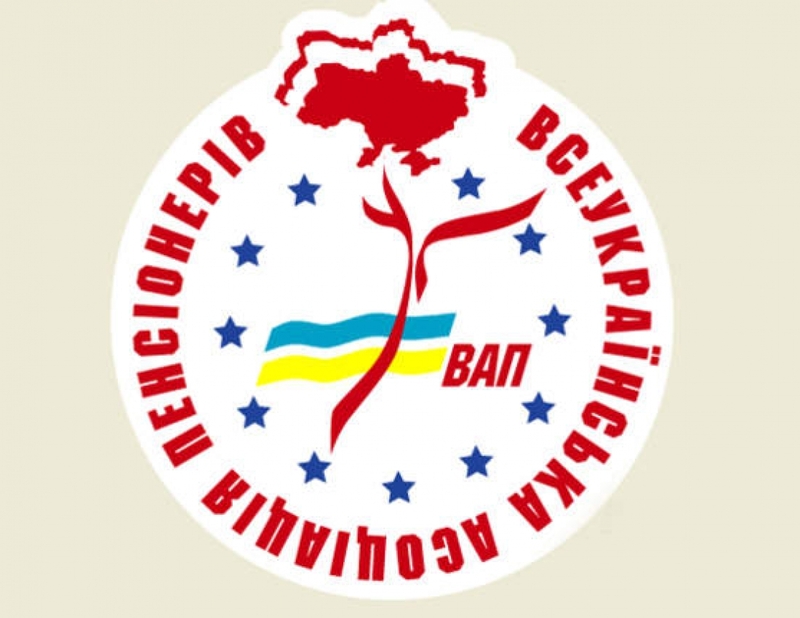 Ukrainian Association of Retired Persons is an organization that defends independence and interests of its members and all citizens of Ukraine and helps them to create conditions for healthy, safe and dignified life. UARP develops and carries out programs aimed to provide tangible assistance to every member of the Association. 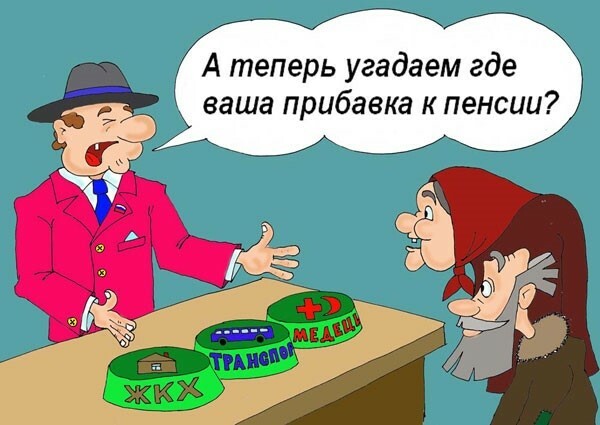 Ukrainian Association of Retired Persons claims the most important issues of the major population to be given top priority by Ukrainian society and the state. These issues include protection of personal rights, employment, quality improvement and general availability of medical services, provision of pensions, municipal services and telephone communication especially for the elderly. Our core activity is based on the idea of principle of individual assistance at the level of personal contact, when the people have the possibility to unite their efforts to obtain better life.